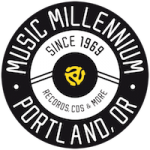 Weird Portland United offers eclectic businesses an opportunity to connect with the Portland community. 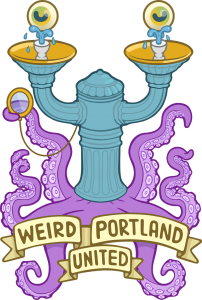 The city’s now famous culture of weird is expanding as Portlanders, both native and newcomers, unite to reclaim our weird past and encourage an even weirder future. There will be many opportunities for local businesses to expand their reach during our first year as we introduce ourselves to the community. 2019 will be an exceptionally busy year as we unfold our new initiatives. We’d like to thank all of our sponsors and encourage you to learn more about the businesses below by checking out their sites and visiting their stores! Interested in becoming a Weirdo?